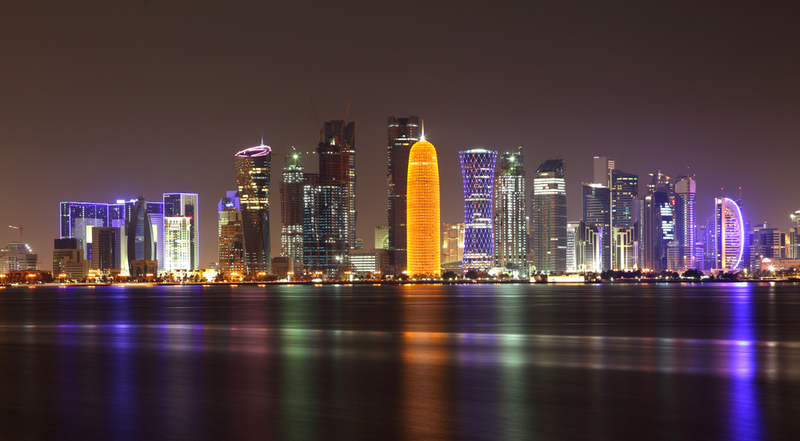 The Arab-European Youth Forum will be held in Doha, Qatar, from 8 to 11 December. The forum is co-organised by the Youth departments of the Council of Europe and of the League of Arab States, in cooperation with the European Youth Forum and the Youth Activities Department at the Ministry of Culture, Arts and Heritage of Qatar. The forum is organized around 3 main themes: Human Rights, Youth Participation and Intercultural Dialogue. · Be actively interested in the forum axes as well as the issues to be discussed and in following up of the forum within their organisations. This call is restricted to participants from Council of Europe member states and state signatories of the European Cultural Convention. The deadline for receipt of applications is 3 October. Applications are to be submitted HERE.